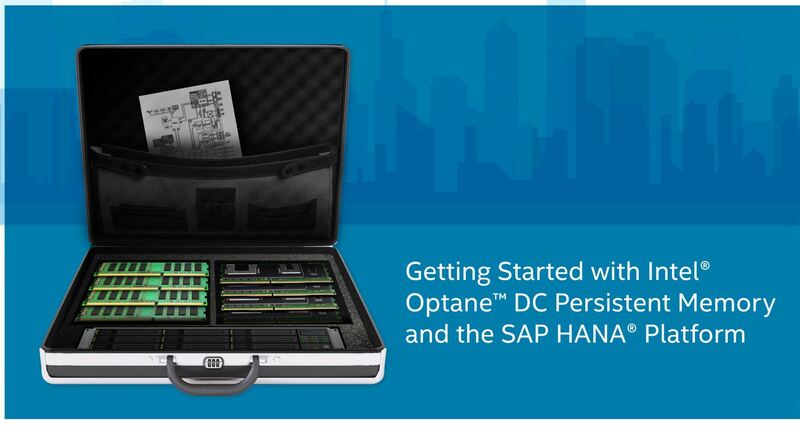 In some of my previous blog posts, I talked about how SAP HANA 2.0 SPS 03* supports Intel® Optane™ DC persistent memory, a revolutionary new class of memory that combines the persistence of solid state drives (SSDs) and hard-disk drives (HDDs) with near-DRAM speeds. Now I’d like to go into the new SAP HANA extension nodes feature and how it can allow you to access more data for better analytics. Just to recap, the combination of the SAP HANA platform and Intel® Optane™ DC persistent memory means that enterprises now have new ways to approach data tiering and management. 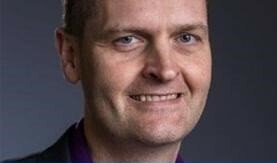 Downtime can be significantly reduced because SAP HANA doesn’t have to reload data back into main memory after a server reboot, and more data can remain in the “hot” tier of main memory, which increases the amount of data that can be analyzed at a time. See this new infographic for a quick summary. Intel® Optane™ DC persistent memory also benefits SAP HANA by providing a higher memory density than DRAM, in addition to being byte-addressable. Up to three terabytes of Intel® Optane™ DC persistent memory is available per CPU socket on systems configured with future Intel® Xeon® Gold processors and future Intel® Xeon® Platinum processors, which means that an eight-socket server can contain up to 24 terabytes of Intel® Optane™ DC persistent memory. More data in memory means that SAP HANA, and the applications that use it, benefits from having data closer to the CPU instead of having to move data across a much slower peripheral bus from disk to memory. Higher memory densities also mean that enterprises can consolidate larger transactional and analytics systems into the same physical space. Fewer servers means lower data center and management costs, which can contribute to a lower total cost of ownership (TCO). Intel® Optane™ DC persistent memory also means higher memory densities for SAP HANA extension nodes, which are natively supported in SAP HANA 2.0 SPS 03. I’ll provide more details about the white paper as they become available. In the meantime, follow me at @TimIntel and visit intel.com/sap and sap.com/persistent-memory for the latest news on Intel and SAP.